Tellurium Copper. No Brass, no Nickel. 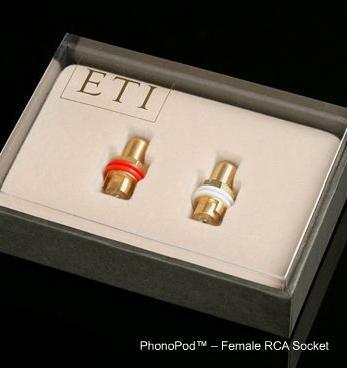 Clean, unrestrained conductivity for the purest listening experience. same trailblazing level as the legendar y BulletPlug?. the detail stuns the most experienced listeners.